Police forces across the country are taking part in a week’s enforcement from March 1-7, which sees extra patrols and an increased focus on cracking down on people using their phones while driving. 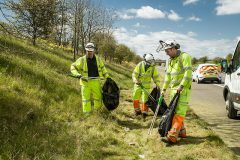 About 3600 drivers were handed penalties in the last co-ordinated enforcement week from January 23-29 this year. Chief Constable Suzette Davenport, National Police Chiefs’ Council roads policing lead, said: “These new penalties reflect the seriousness of the offence and will strengthen the deterrent against using a mobile phone at the wheel. We need people to understand this is not a minor offence they can get away with. AA president, Edmund King, said drivers should go “cold turkey” to ensure they comply with the law. 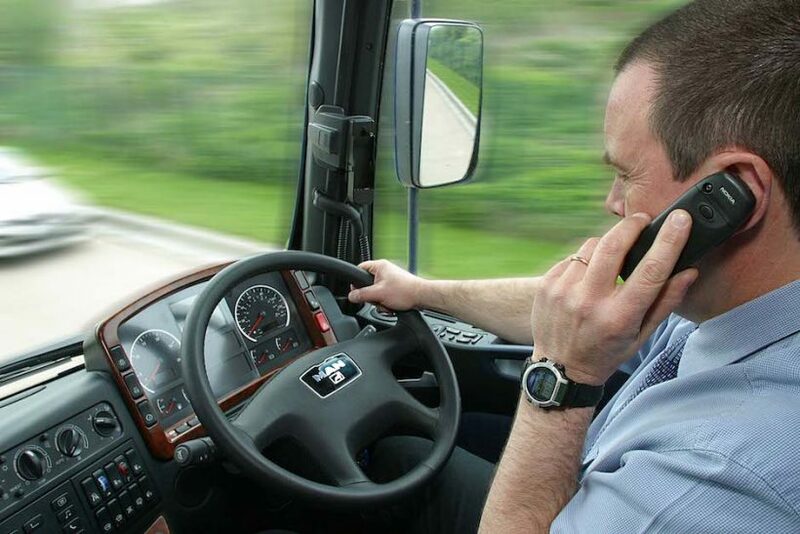 “Too many drivers are addicted to their phones. Half of young drivers can’t bear to turn them off in the car. If they don’t switch off their phones, they could lose their licence with the new six penalty points. But despite the tougher regulations, research from Goodyear Tyres UK has shockingly revealed almost a quarter (23 per cent) of motorists said the risk of being prosecuted would not affect their mobile phone use while driving. “We have found mobile phone use is still prominent, especially in young drivers,” said Kate Rock, PR & corporate communications manager. 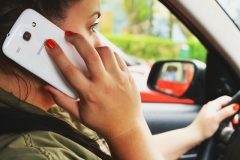 “Worryingly, our extensive research revealed 42 per cent of young drivers have admitted to using their mobile phone behind the wheel and almost one-quarter (23 per cent) said the risk of being prosecuted would not affect this. “Driving is a serious matter and we hope this change in law makes motorists think about their actions, to stay focused on the task in hand,” she concluded.